No. 1 – Jasper Zhou – Ben Kroening, Pacelli, def. Zach Kawa – Aaron Connolly, Medford, 6-1, 6-3; No. 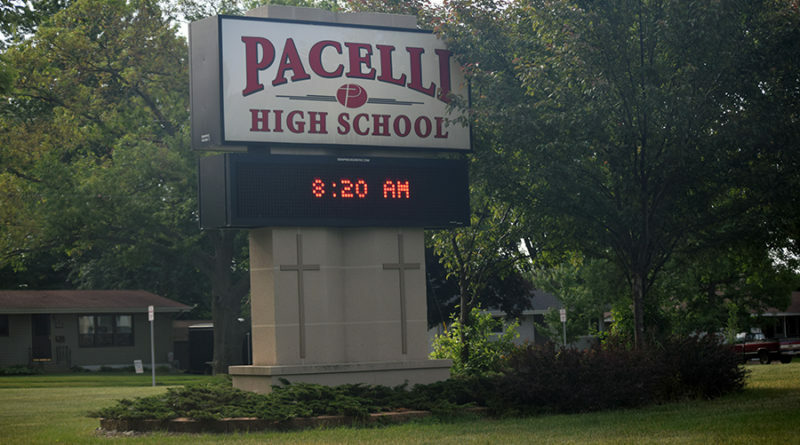 2 – Sam Basala – Jacob Mengel, Pacelli, def. Ethan Kraemer – Tahtankka Damm, Medford, 6-3, 7-6 (5); No. 3 – Cooper Wild – Luis Silva, Medford def. Mateo Koch – Ian Osypowski, Pacelli, 6-7 (5), 6-2, 6-0.